One day after it happened, Green Bay Packers quarterback Aaron Rodgers opened up on the team’s decision to fire longtime coach, Mike McCarthy. 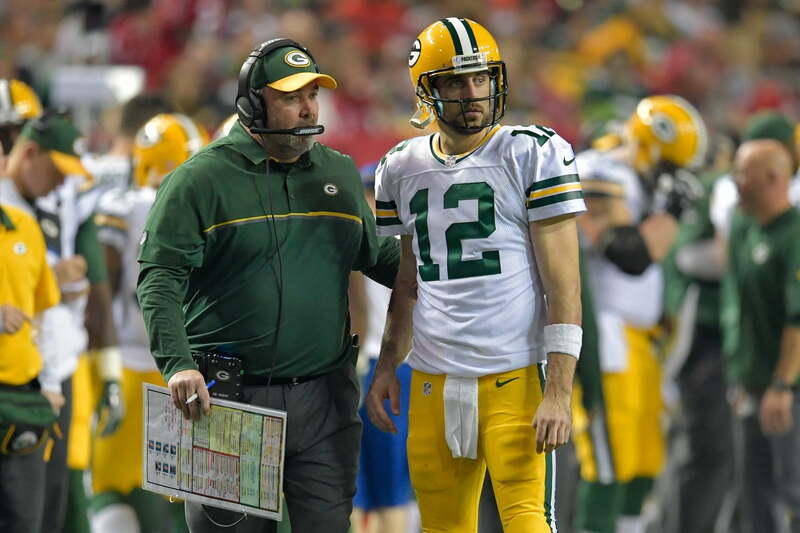 Rodgers noted that he didn’t like how his relationship with McCarthy was portrayed as somewhat adversarial. That’s undeniable. The Packers qualified for the playoffs every year between 2009-2016. They reached three NFC Championship Games and won Super Bowl XLV. But the last two seasons were unquestionably more frustrating. Rodgers also had some things to say about what the direction of Green Bay will be moving forward. He noted (per Demovsky) that while he’s interested in who the next full-time coach will be, that he doesn’t need to be involved in the process. Rodgers also said that he wouldn’t look forward to a rebuild, but also doesn’t think that’s the likely direction. And with a 35-year-old quarterback, a rebuild wouldn’t make a lot of sense.